The Victoria Department of Midwifery was created in January 1998, when nine pioneering Victoria midwives received hospital privileges after midwifery was formally regulated by the province. That historic recognition came thanks to the tireless efforts of women and mothers across BC to bring the profession into the mainstream of BC healthcare. 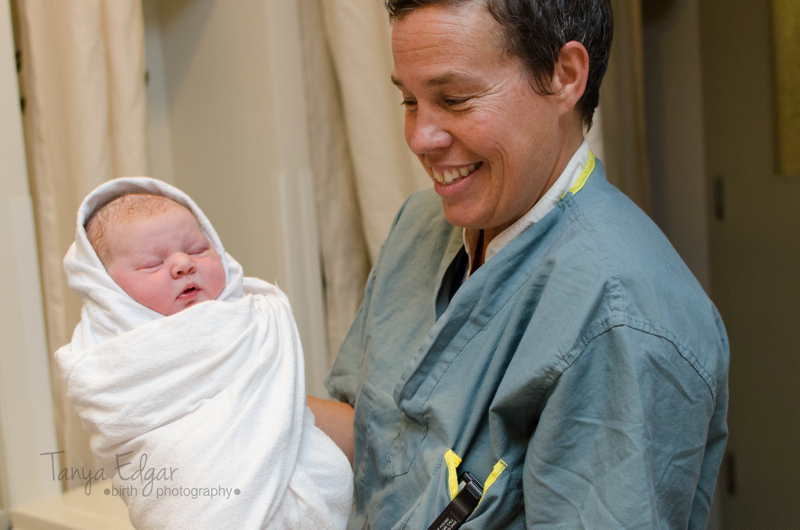 The Department has now grown to 30 midwives who continue to offer their services to the women of Greater Victoria, Salt Spring Island and the southern Gulf Islands and is part of an island-wide midwifery department. All members of the Victoria department provide care at either Victoria General Hospital or Lady Minto Hospital on Salt Spring Island. 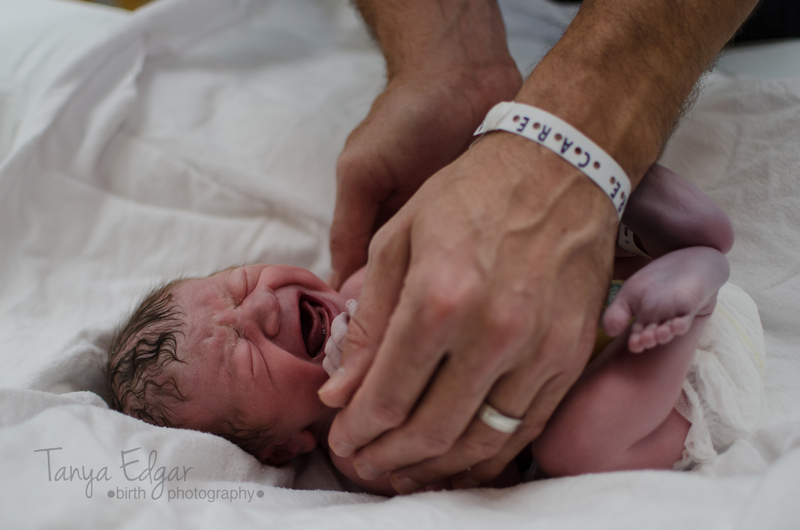 They also provide home birth services for women with healthy, low-risk pregnancies. All members of the Victoria Department of Midwifery must be registered and in good standing with the College of Midwives of British Columbia and be members of the Midwives Association of British Columbia. Communicating about midwifery and maternity care with department members, the public, other health and social service providers and agencies and the media. Many members of our department have clinical academic appointments at the University of British Columbia in the Faculty of Medicine, Division of Midwifery. We all actively participate in the education of midwifery, medical, nurse practitioner, and nursing students. We support a multidisciplinary approach to education and our clients often have students involved in their care. 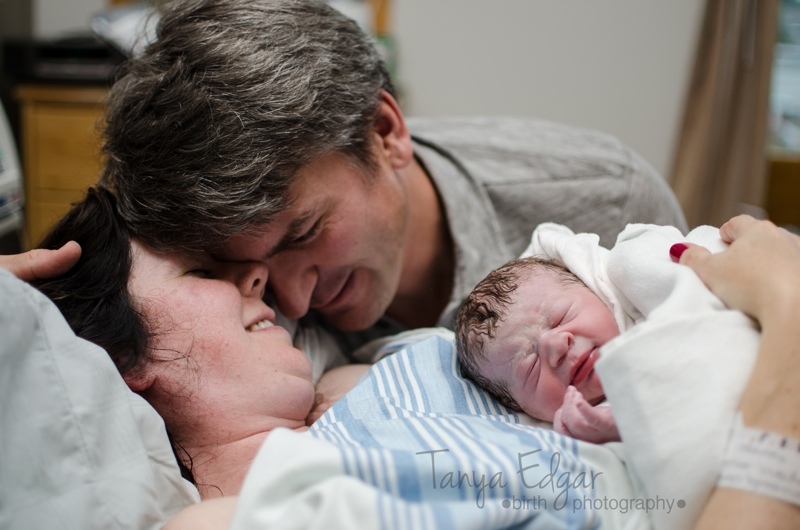 Midwives are recognized members of the health care team. We actively contribute to excellence in the provision of maternity care services. Please do not hesitate to contact the midwives in your community if you require any more information.